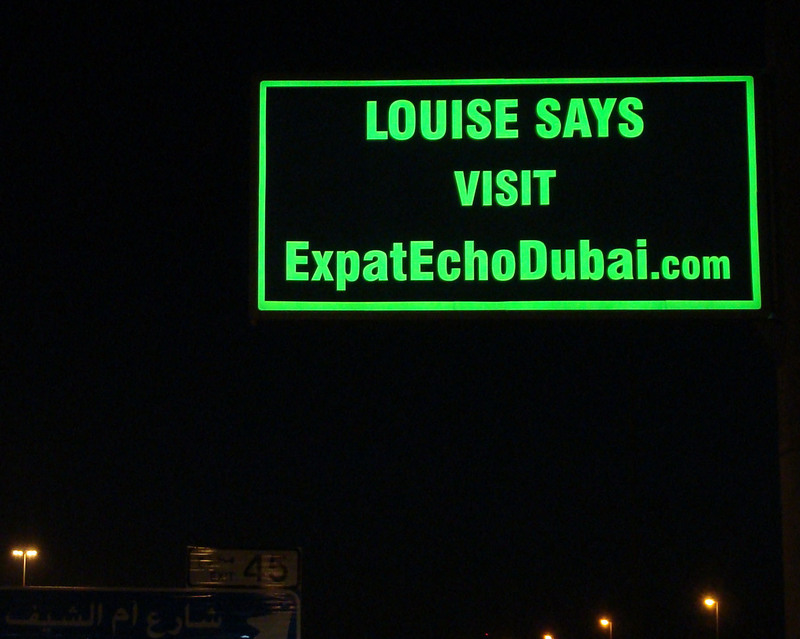 Expat Echo Dubai Started off with a Bang! 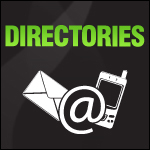 Our very first campaign has been recognized by the Federation of Outdoor Advertising! 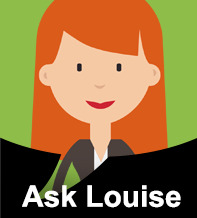 Bright green text appearing to be floating in the sky stating “Louise says… Visit ExpatEchoDubai.com” has led people to ask “Who is Louise?” leading them to our site to seek their answers! 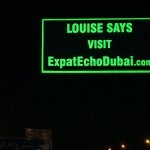 BackLite Media today launched an innovative outdoor campaign telling Dubai residents, “LOUISE SAYS VISIT EXPATECHODUBAI.COM”.